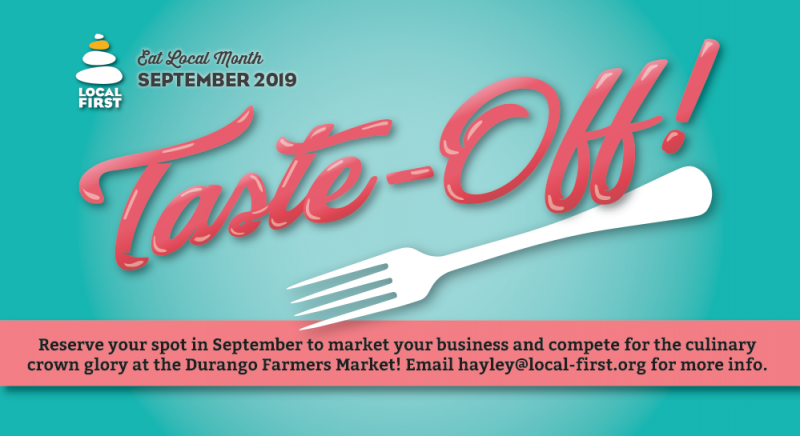 Visit participating Local First members at the Durango Farmers Market where we will be hosting the Taste-Off Challenge the first four Saturdays in September. 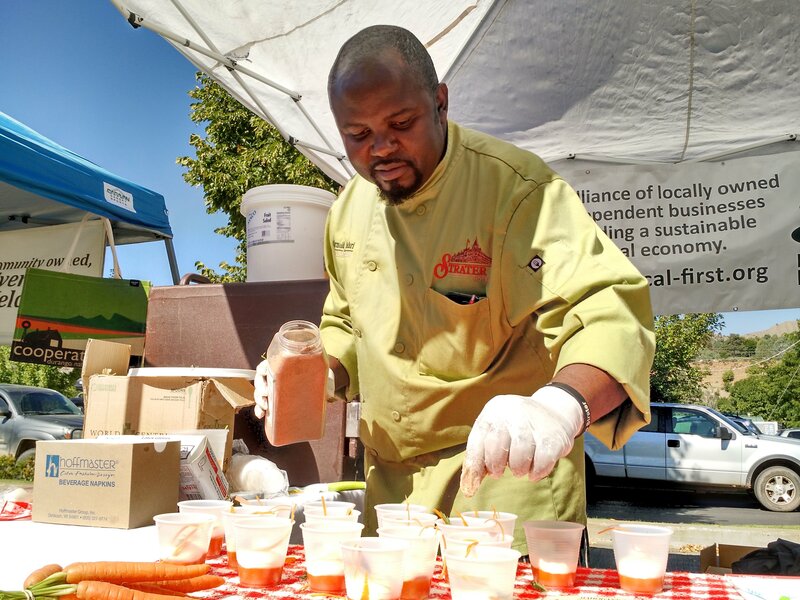 You can sample a variety of local foods and vote with your dollar! 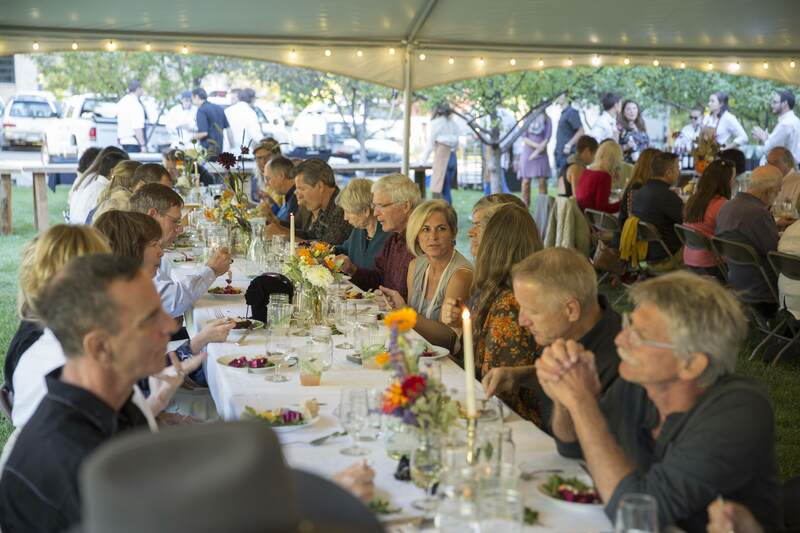 Join us for our annual Harvest Dinner to dine with local farmers, chefs, the Local First board and staff, and your neighbors- We are sold out for this year’s event, but there is always next year! 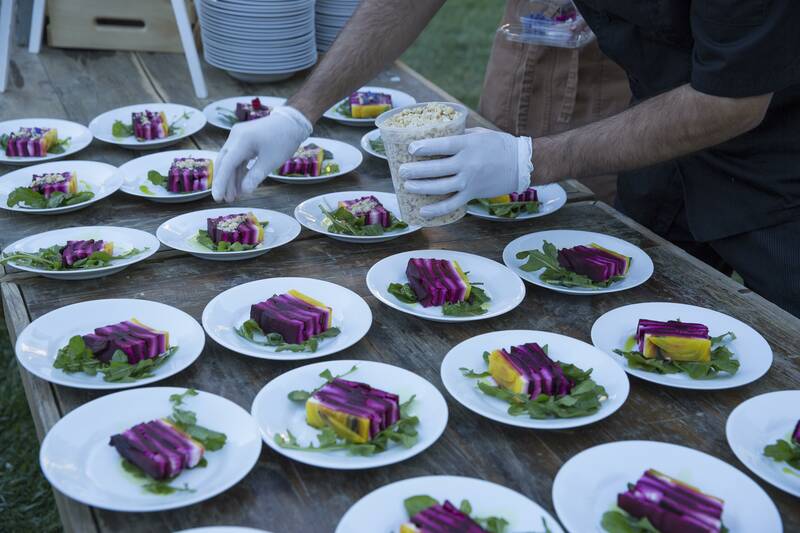 A first-time-ever collaboration of local non-profits was chosen to receive $355,843 from the USDA through the Local Food Promotion Program of the Agricultural Marketing Service. The funds will support the launch of the “Durango Regional Food Recovery Hub (HUB). Only 14-percent of proposals reviewed were funded through the competitive process. The purpose of the HUB is to increase access to locally-produced agricultural products, develop new market opportunities for farm and ranch operations serving local markets, and increase regional food security. Through efficient harvesting and distribution of gleaned fruit and vegetables, the Hub will increase access to local food for low-income families and entrepreneurial businesses, while also reducing conflicts with bears. The geographic scope of the grant is Durango, Colorado, and La Plata and Montezuma counties. Grant funds will pay for a full-time coordinator, equipment rental for local food distribution such as a refrigerated trailer and food storage system, community engagement and information tools, and use of the 9-R School Aggregation Center as a distribution facility. 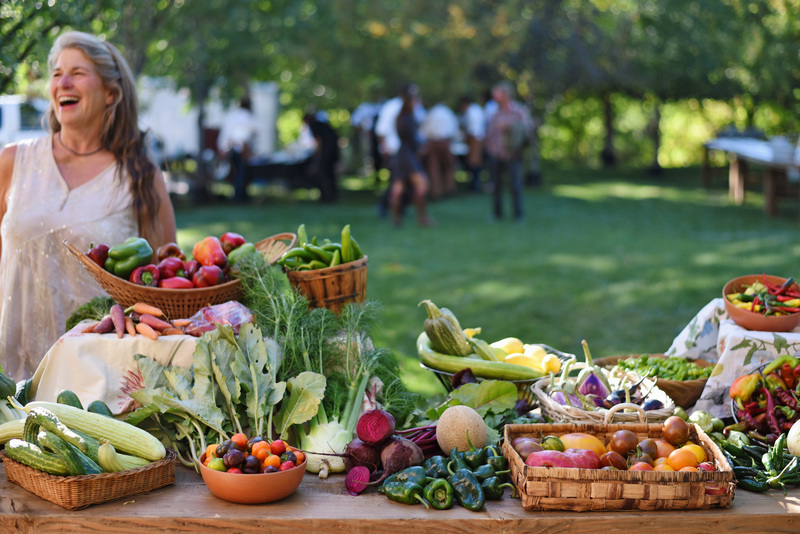 The grant builds on past years of fruit and vegetable gleaning work by the Environmental Center at Fort Lewis College, Bear Smart Durango, Colorado State University – Extension, the Garden Project of Southwest Colorado, and Healthy Community Food Systems. New partners include Local First, Durango 9-R School District, Cooking Matters, and the American Independent Business Alliance (AMIBA) based in Bozeman, Mont., who is the fiscal sponsor for the grant. Local Food is usually picked within a few days of you buying it, so it is naturally crisp, fresh, and full of flavors. Food loses nutrients over time, so the fresher it is the more nutrients you receive! According to a recent study “90 percent of Americans could be fed entirely by food grown or raised within 100 miles of their homes.” This greatly reduces the fossil fuels needed to transport our food. With local food you know where your food was grown and who grew it! 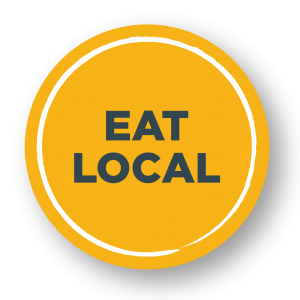 Whether it is a farmer, grocery store owner, or restaurant worker you are supporting your neighbors when buying local food. Learn more here!